Tradition meets innovation in this beautiful medium sized electric stove. 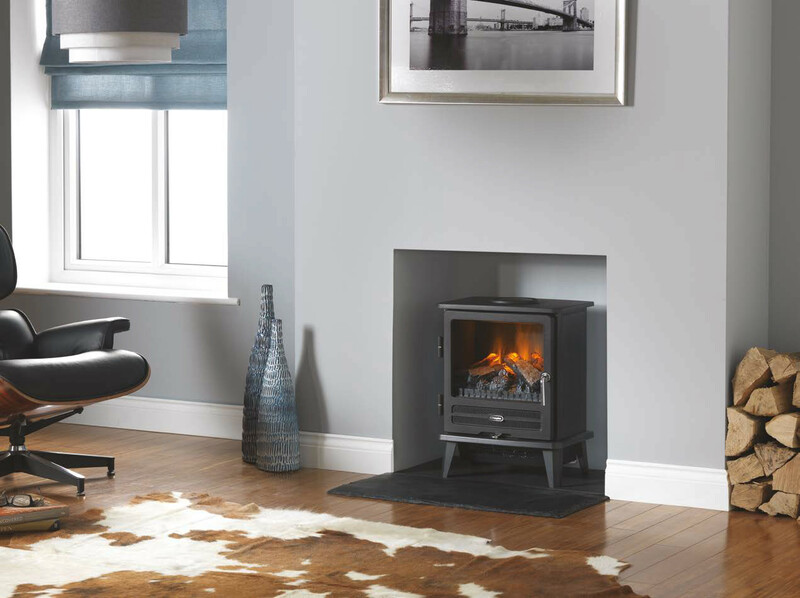 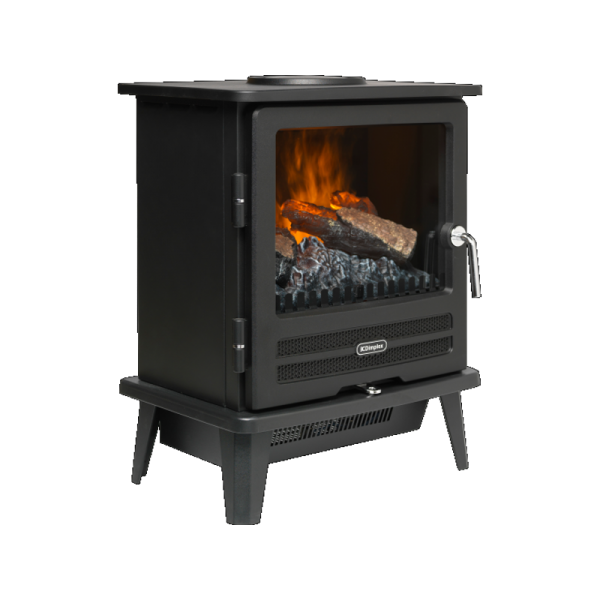 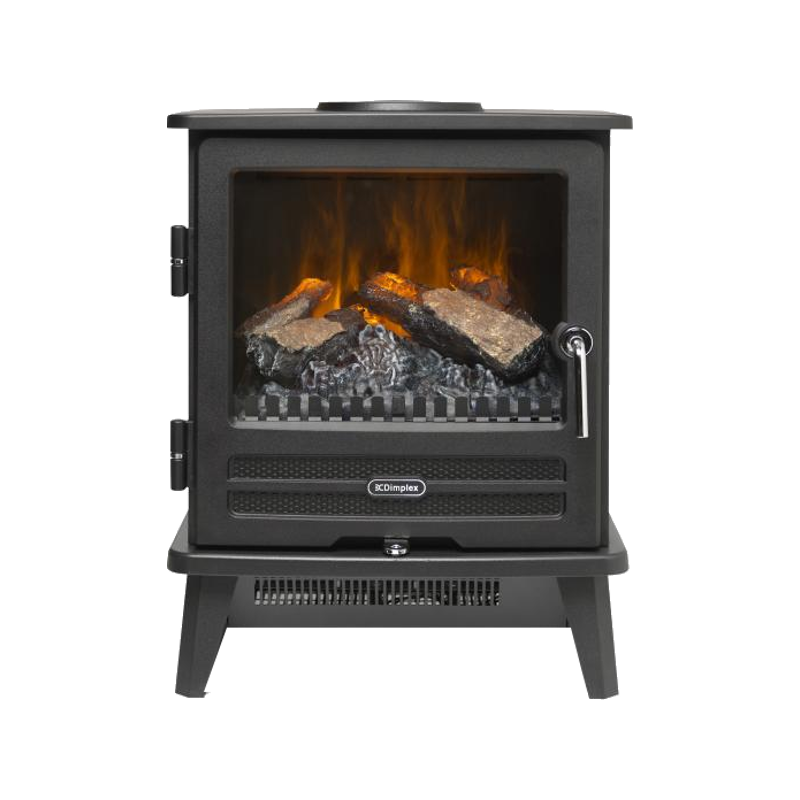 The Willowbrook is based on a classic cast-iron design, and is freestanding to ensure minimal installation and manoeuvrability within any space. 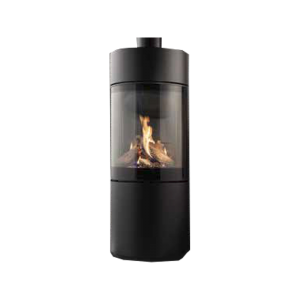 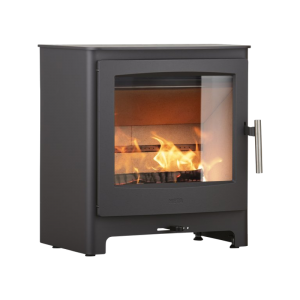 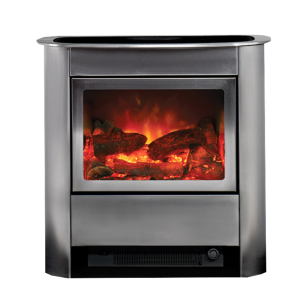 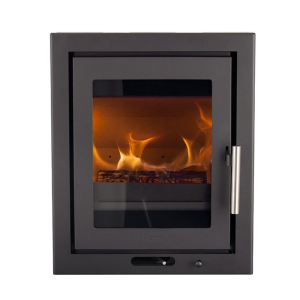 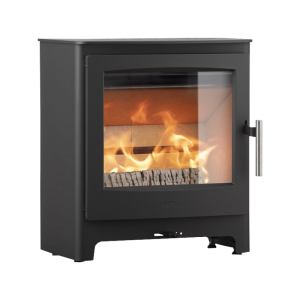 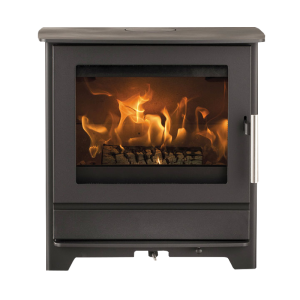 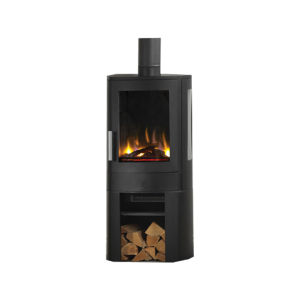 With fully variable flame and smoke intensity controls, the stove utilises patented Opti-myst technology for the world’s most realistic electric flame effect.